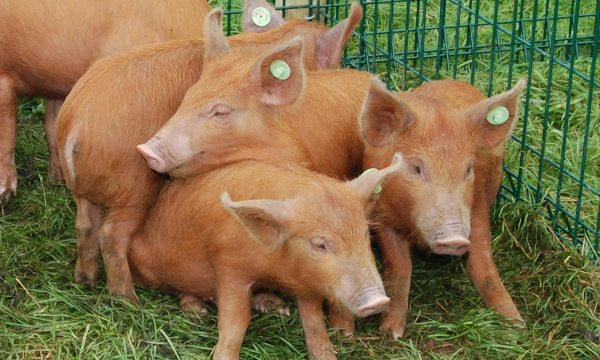 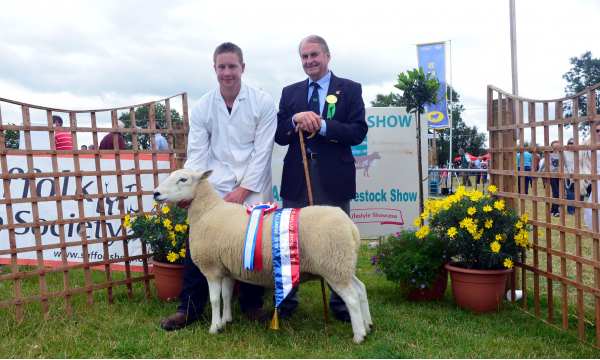 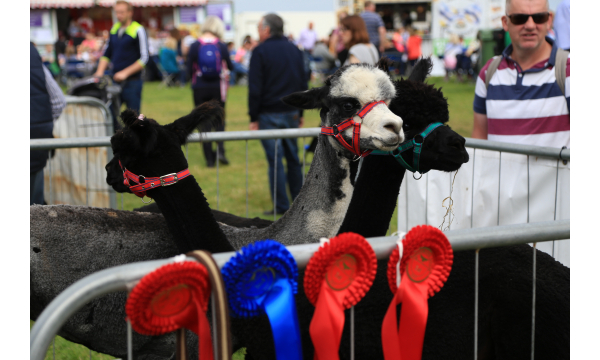 If livestock is your passion, the Tullamore Show and FBD National Livestock Show, the Premier Livestock show in Ireland, is where you need to be on the second Sunday in August. 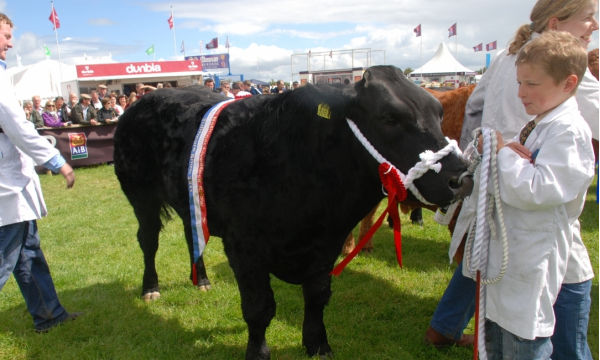 It attracts breeders of top quality cattle and sheep from all over the country and beyond. 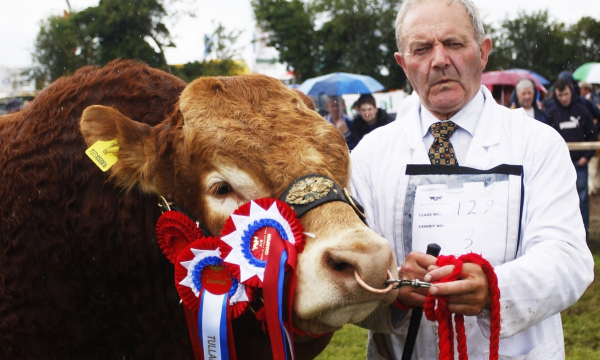 At the Tullamore Show, we strive to reward all those who dedicate themselves to producing pedigree Irish Livestock. 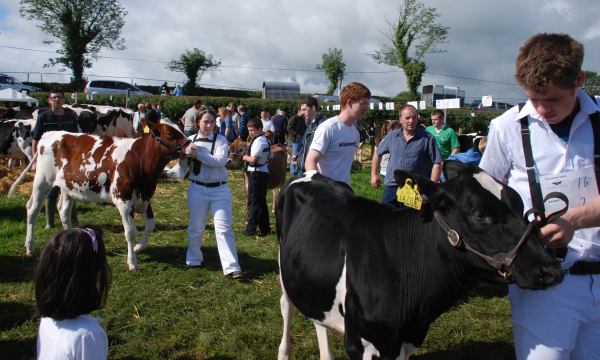 There is also a large amount of classes within the Bloodstock and Equestrian section. 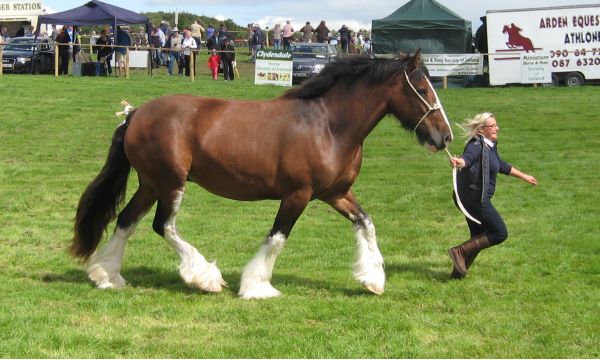 These include horse showing, ridden hunters, working hunter and miniature horses & ponies to name but a few.